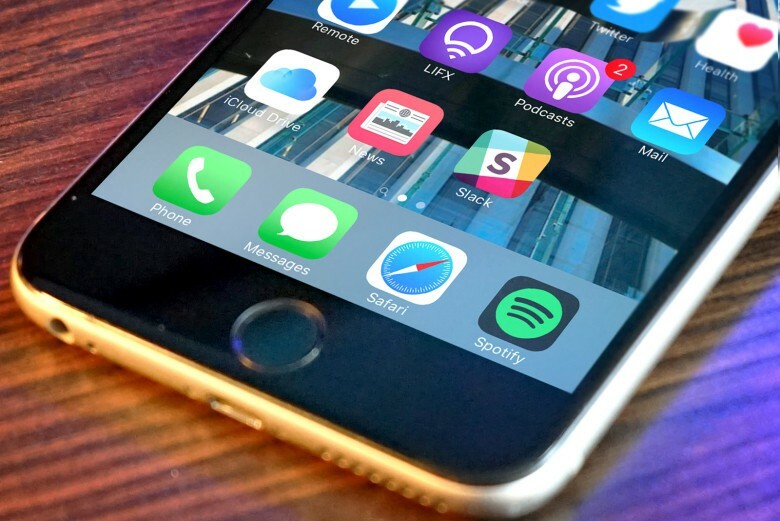 In a week where Cult of Mac brought you exclusive next-gen MacBook pics and controversial ex-iPad creator Tony Fadell parted ways with Nest, we got some great new apps arriving in the App Store. 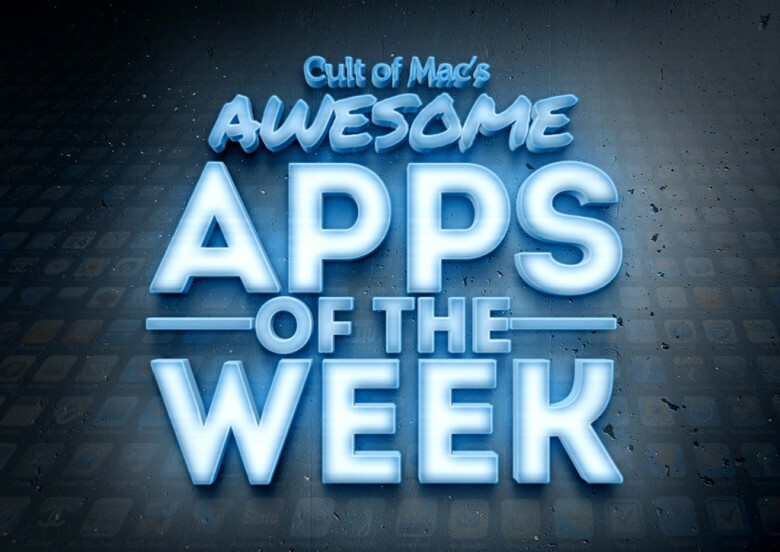 Which apps were dominating our iOS devices over the past seven days? Check out our picks below. Trust us, it’s the perfect way to spend your Sunday!